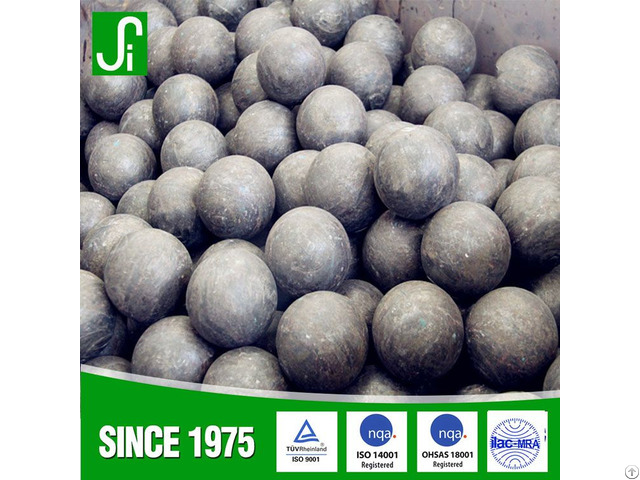 Superior raw materials, advanced automated equipment, unique heat treatment technique and strict quality control system contribute to better performance for the general hardness of our grinding steel ball, with surface hardness as high as 55-65HRC, volume hardness as high as 56-64HRC, even hardness distribution, impact toughness larger than 12J/CM2, and breakage rate far lower than 0.5%. Business Description: We are one of the largest hot-rolled wear-resistant steel ball supplier in China, an annual output of 200000 tons of steel ball, products cover dia 25-150 mm . 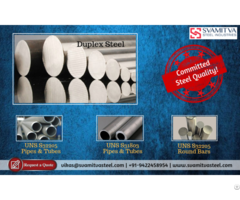 We have four hot rolled steel ball production line from computer control , the industry's leading automation , less manual intervention, different batch product stability is high. 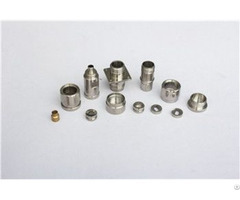 We are the one of the China few supplier can use the hot rolling process directly above dia 80mm ball , is also one of the few capable of steel raw materials research and development and customization of suppliers. 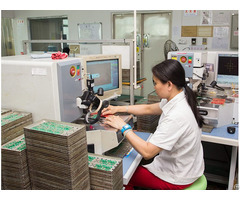 Raw materials research and development and the heat treatment process of the entire project development, full participation by the shenyang metal research institute as the Chinese academy of sciences.